Every now and then, we like to try out some of the up-and-coming supplement brands. Truth be told, we’re extremely careful about which brands and supplements we commit our time and money to. After all, the brand could be dead and gone in a few months, or a product could be replaced. 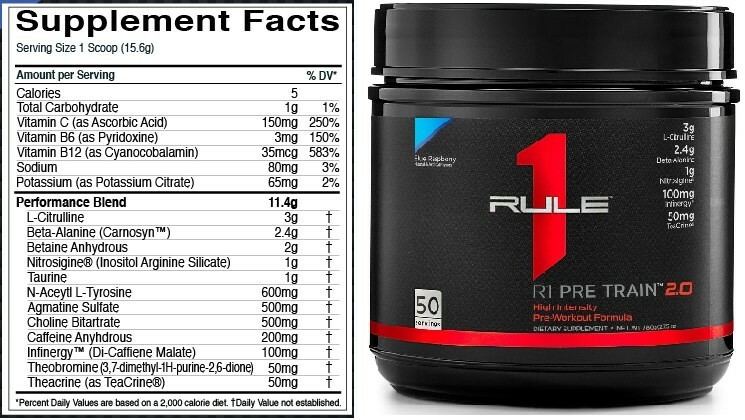 Of the new brands, we felt pretty confident trying out Rule 1’s very own R1 PRE TRAIN 2.0 pre workout. It’s a decent pre workout, that’s really more of an add-on than a primary product. After all, Rule 1 began business selling affordable protein powders… So this is a product to meet the needs of their current customers, not reinvent the wheel like our chosen top pre workouts. Here’s our review in a nutshell, followed by the whole scoop. R1 PRE TRAIN 2.0 Quick Review: PRE TRAIN leans towards the higher-energy class of pre workouts, but does a good job at not being ‘too much’. This is likely due to the choline and theacrine well-rounding the stimulant blend, as well as a large portion of caffeine being extended release. The pump is hit or miss, but still a worthy try, and the beta-alanine is more than others. Price-wise, not too bad. Quick Strengths: Reasonable moderate to high stimulants. Good pricing. Good taste considering it contains theacrine, seriously. Quick Weaknesses: Citrulline Malate instead of citrulline would have really gone the distance. How to take R1 PRE TRAIN 2.0: With the extended release caffeine, you really can’t go wrong. 10 to 45 minutes before training is all good. Just make sure you drink enough water so that dehydration doesn’t burn you out. Considering there isn’t any L-theanine in R1 PRE TRAIN 2.0, the stimulant experience was quite enjoyable. Energy is long lasting and very consistent. Compared to other pre workouts, it’s a little higher, but definitely not too much to handle. This is a creatine-free product, so besides the caffeine neuro-strength – you’re on your own. As to be expected. The caffeine is long lasting, but there aren’t any BCAAs in here to really keep you going on the treadmill. 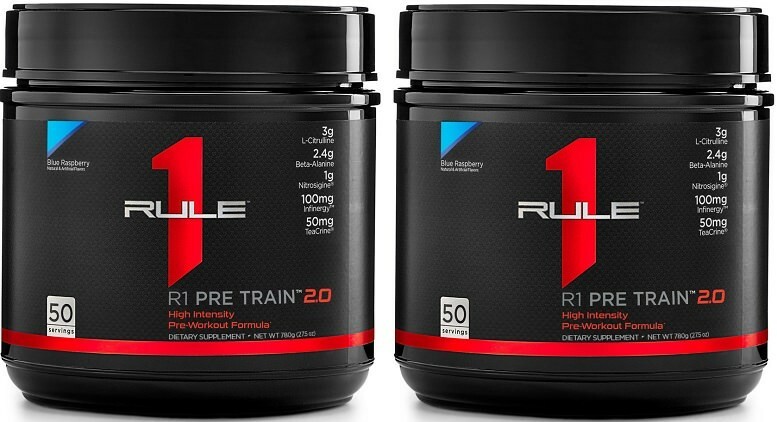 R1 PRE TRAIN 2.0 comes in both 25 and 50 serving containers. If on sale, makes a lot of sense if you enjoy the product. If you’re trying for the first time… Go with the 25. PES Prolific has a pretty similar feel to it. Overall, it’s not a bad pre workout. The energy complex is effective, and there are a few more ingredients that you won’t often get in mainstream products. Will we be continuing to take R1 PRE TRAIN 2.0? Probably not, our preferences lye with larger-formula more premium products. But that does not mean at all that this pwo couldn’t be a good fit for you. 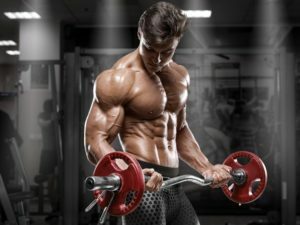 The pump matrix in R1 Pre Train 2.0 is composed of 3 heavy hitters – Citrulline, Nitrosigine, and Agmatine. All 3 of these stimulate nitric oxide production at different ‘starting points’ in the body. If you’re having a good physiological day, then this blend will increase your nitric oxide levels noticeably. For growth, endurance, and additional fullness, PRE TRAIN 2.0 has beta-alanine, betaine, and taurine. A higher dosage on the beta-alanine is to be desired. NALT and choline present the non-stimulant cognitive enhancers in R1 PRE TRAIN 2.0 that help give the stimulants a well-rounded feel. This quad-blend of stimulants offers a solid energy spike that lasts for hours. All that is missing here is some l-theanine and maybe macuna for L-dopa. Overall, this blend worked out well. 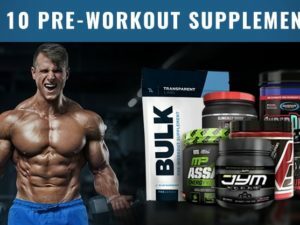 If you are a Rule 1 protein fan, not picky about your pre workouts, and want to try out this pre workout on sale while you’re stocking up on Rule 1 protein… Then by all means you are going to like this stuff. However if you are picky about pre workouts and only the best will do, then this won’t do the trick for you. Likewise, if you are a stimulant freak, you may not quite get your fix here either.